This is such a fun idea - a purse that you color yourself! 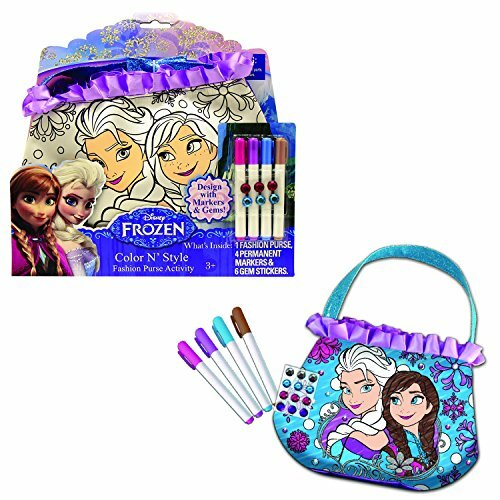 This is a cute child's purse with a black-and-white image of the sisters from Frozen, ready to be colored in by your little Frozen fan. This small handbag has a line drawing of Queen Elsa and Princess Anna. The design also includes floral details. 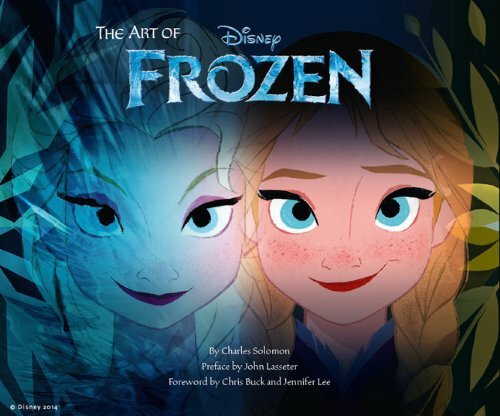 Little Frozen fans can use the four included permanent markers and pretty gem stickers to create their own Frozen masterpiece. 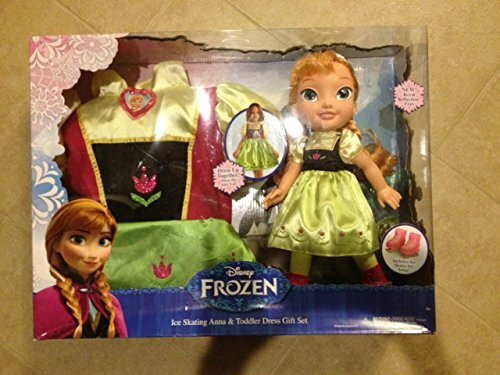 This is a highly rated child's purse gift idea that is perfect for fans of Disney's Frozen! Kids can be creative and then show off their work as they use the cute little bag for years to come!